You might wonder where your need for a lawn originated. 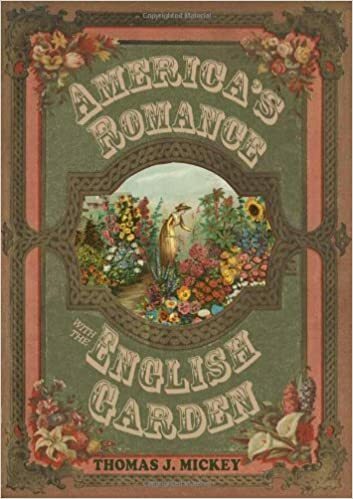 In nineteenth century America, especially in the suburbs, the lawn became an integral part of the home landscape, no small thanks to the catalogs of the seed and nursery industries. The Vick Seed Company from Rochester, New York sold seed at the back of its catalog of 1889. Thus Vick discussed the importance of the lawn, and pointed out how easy it was to install a lawn. Notice this illustration that appeared on that same catalog page [below] where the Company offered its grass seed for sale. 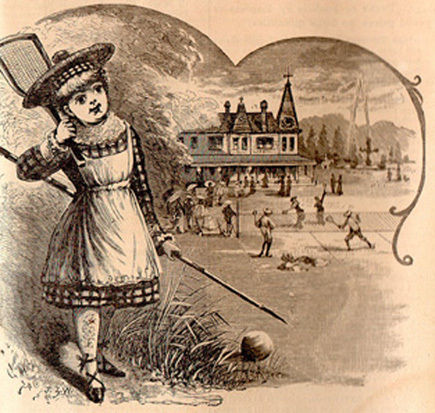 A child appears at the front of this lawn with several people playing tennis or badminton on the lawn behind her. 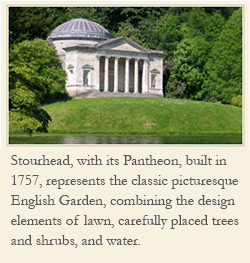 Thus both in word and image this catalog established how essential the lawn was to the landscape. It was simply a matter of no dispute that the lawn would be part of any home landscape for the American gardener.